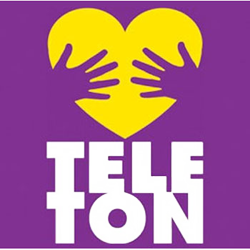 Thank you for a wonderful conference at the Teleton event . The Board of the Teleton and the audience were extremely pleased by your message and identified closely with your insights . Congratulations.